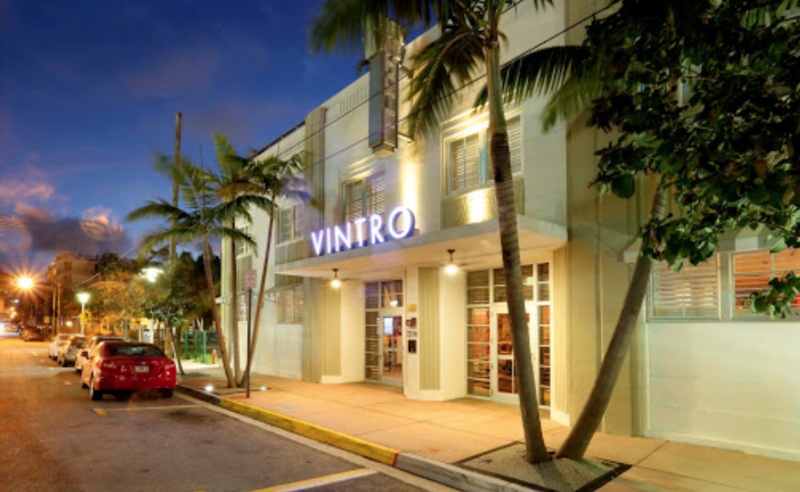 This week Henley announced the acquisition of the Vintro, a 50-room boutique hotel in Miami Beach. The acquisition marks the third similar project in the market by Henley this year. The other two assets, the Jazz Hostel and Jefferson Hotel, were purchased in April and are currently undergoing renovation. All three assets will provide an element of shared accommodation, particularly beloved by millennials. remarked Ian Rickwood, CEO of Henley. Henley’s Miami properties will offer a mix of shared and private rooms. Considered an alternative to Airbnb and traditional hotels, the three assets will be uniquely positioned as an upscale boutique lifestyle product, catering to the millennial market values of quality, style, and affordability, all while providing a locally rooted experience for guests. The repositioning of the three assets coincides with the re-opening of the Miami Beach Convention Center, located a 5-minute walk from the Vintro. Currently undergoing a $615 million renovation, the Miami BeachConvention Center expects 900,000 attendees in the first year. “The resulting demand for quality accommodation in the immediate area will be instrumental in the hotel’s future success,” said Garrett Solomon, MD, CIO of Henley North America. Along with revamped rooms, the Vintro will feature a renovated ground floor lobby, award-winning restaurant, chic bar, lounge, and event space, and rooftop pool. Showcasing locally influenced food and drinks and situated between ultra-luxury hotels just blocks from the beach, the repositioned hotel is poised to become a hit with both tourists and locals. The Grand Re-Opening of the Vintro is scheduled for Fall 2019, while Henley’s earlier acquisitions are scheduled to relaunch later this year. Established in 2006, Henley is a leading UK private equity real estate investor focusing on development, investment and asset management in the commercial, residential, healthcare, land infrastructure, debt, and other alternative real estate assets. Since inception, Henley has approximately doubled in size every year. The company currently has around $2 billion in assets under management. With offices in Boston, Massachusetts; Newport Beach, California; and Naples, Florida, Henley’s North American operations are led by Garrett Solomon, who previously founded the award-winning, nationally recognized residential land development and management company, Corbelis. Prior to forming Corbelis in 2012, Solomon spent almost two decades with a series of well-known real estate private equity firms.